Puppy Behaviour the Havers Way, a book you have to read... — Havers Dog Behaviour. Why would I write a book on puppy behaviour? I would write a book on getting a new puppy and getting a plan in place because no other book I have seen that has been published really gets to grips with establishing boundaries and expectations from the day you go to look at a litter of puppies. Everything starts with the breeder as they are your new puppies first experience of human contact. Your puppy will come to you with learned behaviour and that will not help you or your new puppy in your house because you will have completely different circumstances. 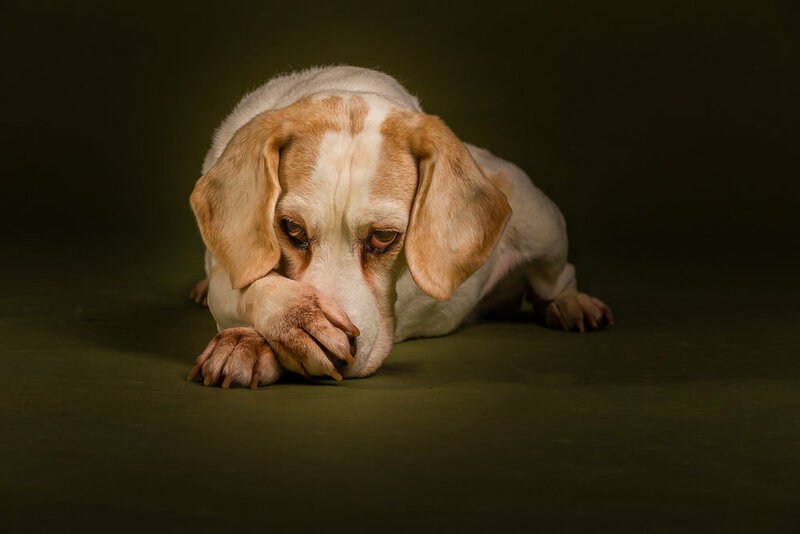 So many behaviours I deal with in adult dogs can be traced back to their puppy hood and what the expectations were conditioned to be from a very young age. If you start to teach the behaviours you want from your dog when they are an adult when your dog is a puppy, you stand a far greater chance of achieving the very well behaved dog you want. Our own emotions can cause us to behave very differently towards a puppy compared to an adult dog. Of course we have time for love, cuddles, play and fuss but there needs to be balance in your puppy’s life and your puppy’s needs have to be recognised and catered for, even though we want to do what we want to do with our new puppy does not always mean that is what your puppy wants to do. I will help you think differently and this will benefit your puppy enormously because you will be a much more considerate puppy owner and a much more knowledgeable one because you will be considering the world from your puppy’s point of view. The book is printed to order so please allow a few days for delivery. If you have any questions about the book, it’s contents or about having a new puppy then please fill in our contact form and we will get in touch with you.